Having your beautiful wedding photography presented in a bespoke wedding photo book means your wedding photos will last a life time. 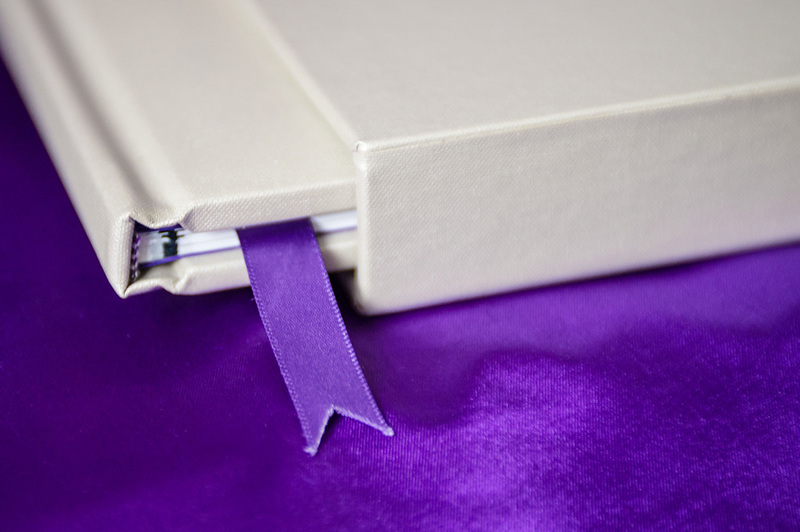 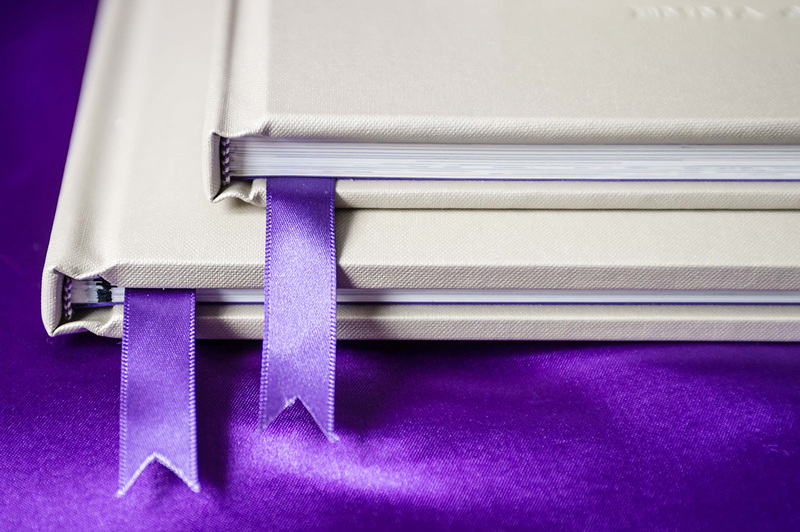 Our UK made luxury photo books are hand crafted using the finest materials and can be tailored to provide a wedding book unique to you. 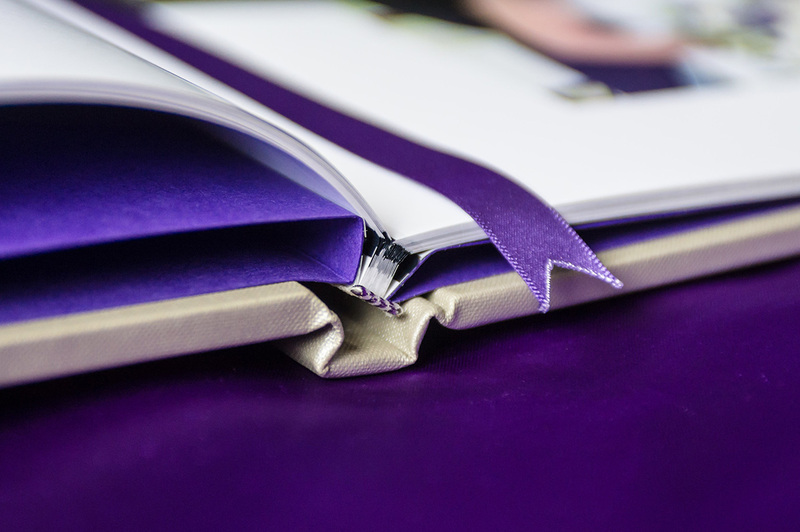 To view samples or to arrange a quote please contact me.